Welcome to the latest edition of 'Workout Wednesday' when each week I share a new running or strength training for runners workout. This week we are talking about unilateral strength for runners. Unilateral training means training each side of the body independently. While there is no question that bilateral strength exercises (that use both legs at the same time like the deadlift and squat) are essential strength-training exercises for runners, you can take your training to the next level with unilateral training. unilateral training for runners. save to your favorite Pinterest running board for later. WHY UNILATERAL TRAINING FOR RUNNERS? The wonderful and terrible thing about the human body is that it compensates. That means if you are not moving optimally, either due to weak or undeveloped muscles or mobility, the body will find a way to allow you move, even if that movement pattern will eventually lead to injury. It's the reason you may see an old man with a hunched-over back. His body is making compensations so that he can continue to walk. It's not optimal, but he is able to move forward. What does this mean for runners? When you train both legs at the same time, you may be reinforcing strength imbalances. If the muscles in your legs or hips are stronger on one side than the other, the stronger muscles are going to compensate for the weaker side. Training each limb independently will build up the strength on your weaker side to eventually balance the strength on both sides. If you don't train unilaterally, the dominant side of your body will stay strong, while the weaker side will remain weak. These imbalances can lead to injuries. When we train on one leg at a time, it requires more core strength and stability. Your core keeps you upright during your runs. A strong core allows you to go the distance with proper form. During a run, you shift your body weight from one leg to the other for the duration. Unilateral exercises train to build hip and leg strength independently to support your body weight on the run. Independently strong hips will power your run and help prevent injuries. If we sit at a desk all day or spend a lot of time behind the wheel, we can develop sleepy glutes. The muscles are there, but they're not properly firing when we need them which leads to muscle compensations. Improper muscles take over for weak or inactive muscles and reinforce the poor movement patterns that lead to injuries. Single leg exercises require greater recruitment of the stabilizer muscles that surround the joint which leads to less risk of joint injuries. 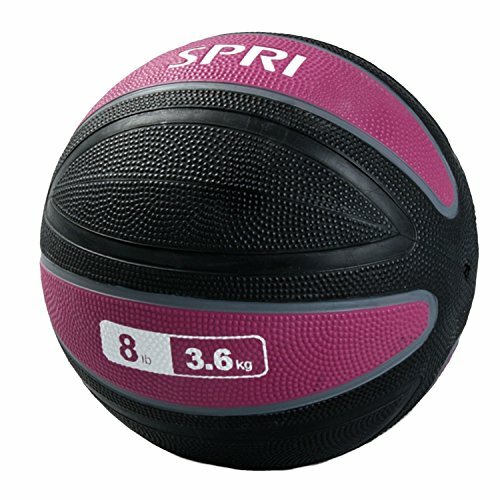 I am using a medicine ball and a bench for these exercises. Practice the moves without weight to get comfortable with them before adding weight. You could add weight with a medicine ball, dumbbells or kettlebells for these exercises. Unilateral Exercises for Runners. Save to Your Favorite Pinterest Board for later. Start by facing away from the bench. Prop one leg up on the bench behind you. Hop forward so when your leg lowers into a lunge position that your knee is over your ankle. Lower until your thigh is parallel to the ground. Push through your heel to straighten your leg and return to standing. Standing on one leg, keep your knee slightly bent and perform a deadlift by bending at your hip while keeping your back straight and neck neutral. Extend your free leg behind you in line with your body. Lower until your back is parallel to the floor. With your back straight return to the upright position. 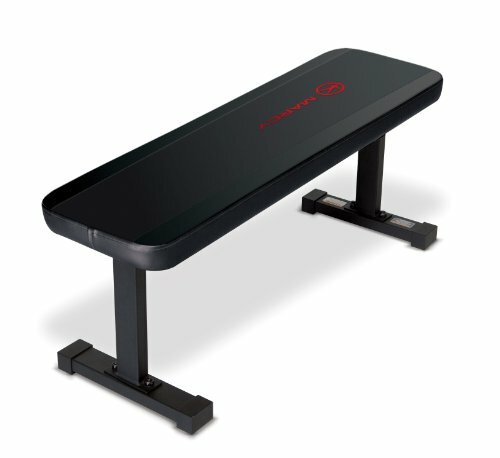 Balance on one leg and lower your body until you are sitting on the bench. Don't allow your body to plop down, lower in a controlled movement until your bottom hits the bench. Work to keep your standing knee inline with your pinky toe as you lower to the bench. Keep your other leg off the ground, and push through your heel to stand back up to the starting position. Start incorporating these exercises into your strength program to improve your running performance and help prevent injuries. What's your favorite unilateral exercise?